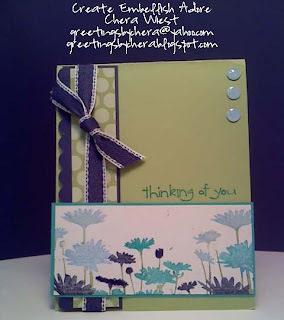 Create Embellish Adore: Thinking of you. 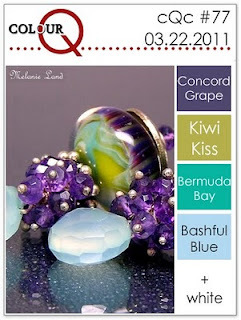 I cannot tell you more about the talented ladies at Colour Q.. but head over and join them. The color combos will keep you guessing from one week to another! 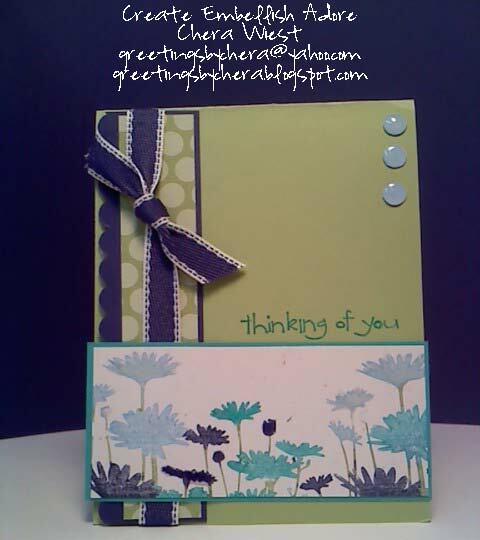 And seeming that I haven't put a card together in what seemed like a lifetime, I used the Stamping 411 sketch from Saturday! Another quite talented group! I made a few more cards using this layout, since I liked it so much. Yummy colors, so very spring! Thanks so much for playing along. Both cards look great! You keep on getting better and better. You rock girl! Love, love, love these colors together. I'm going to have to case this one. Just beautiful. Love the multicolored daisies, especially in these beautiful colors! Great job with the sketch! wow...Upsy Daisy looks awesome in blues! 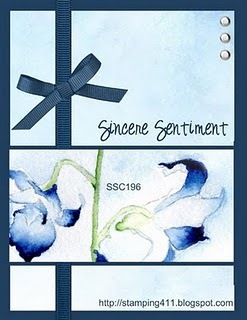 Love what you did with the sketch! THANKS for playing along! Love this!! And the colors are soooo pretty! !